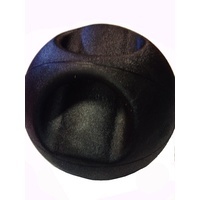 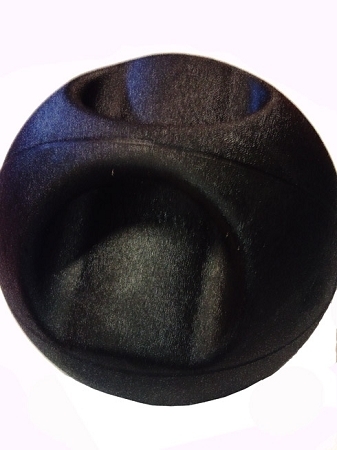 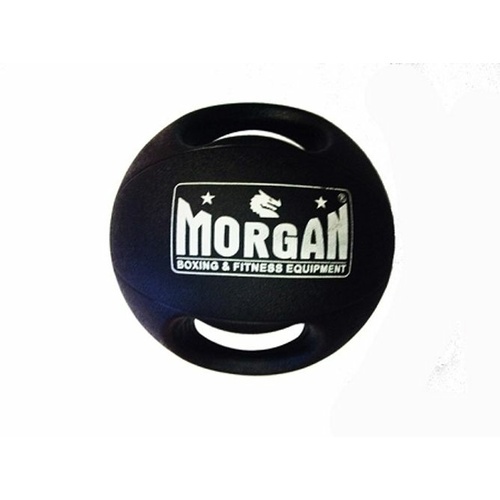 The Morgan Double grip medicine balls are perfect for toning your abs and providing a full body workout. 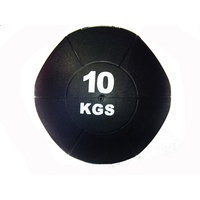 It provides a simple yet highly effective way to build strength, coordination, and muscle stabilisation. 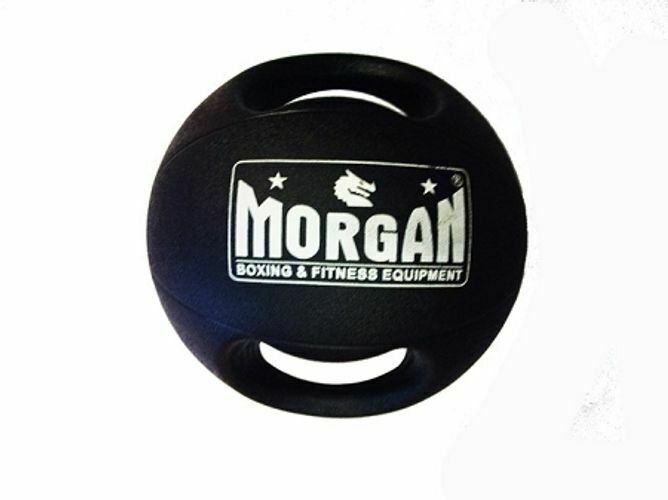 Handles on either side make this a multipurpose tool for a wide range of rotational movements. 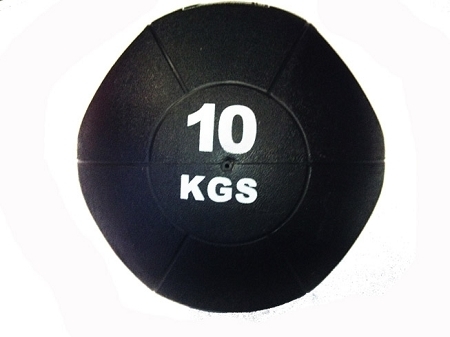 This product allows group trainers and personal trainers to design complete body workouts with or without a partner.